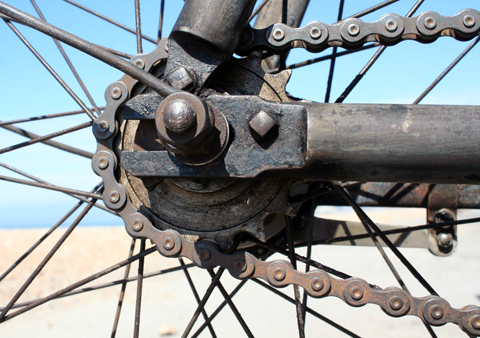 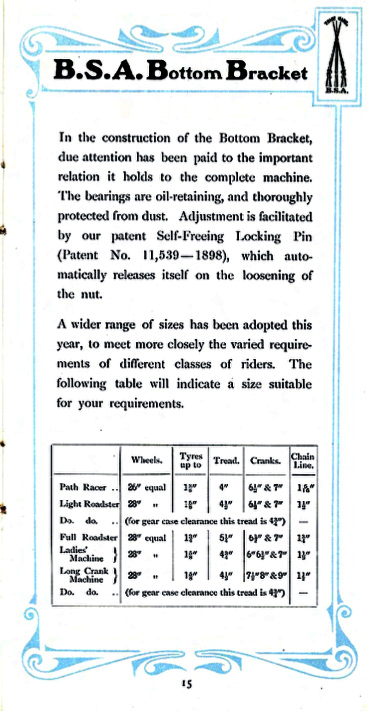 1st PATTERN: Chainrings up to 1899 had no more than 20 teeth and straight arms. 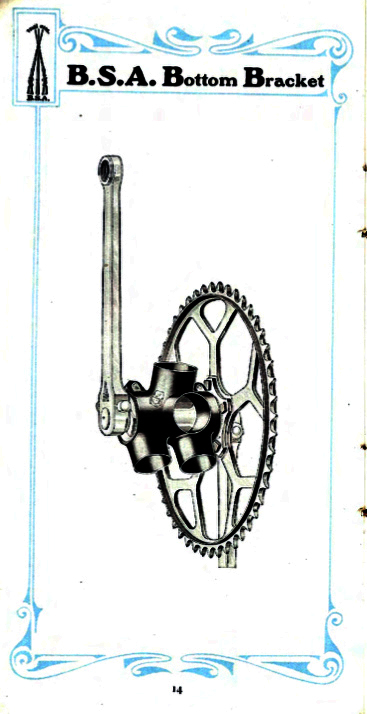 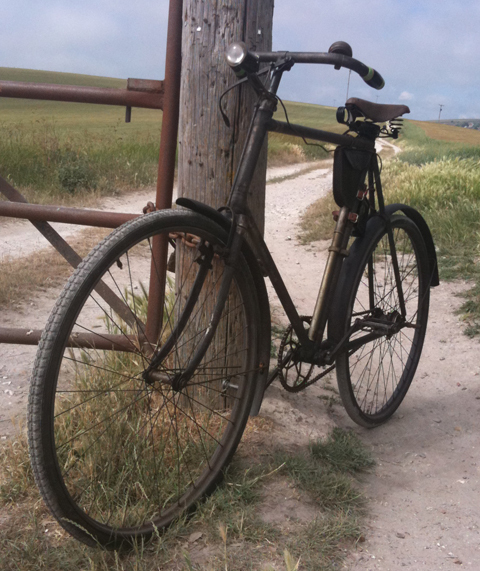 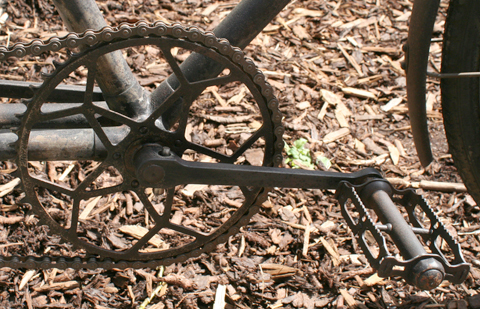 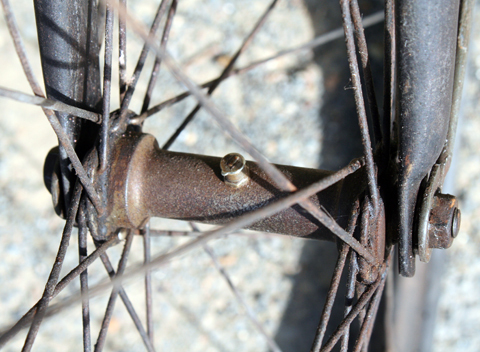 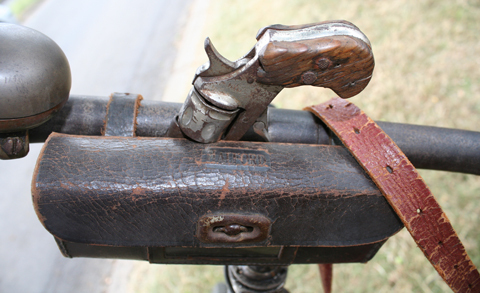 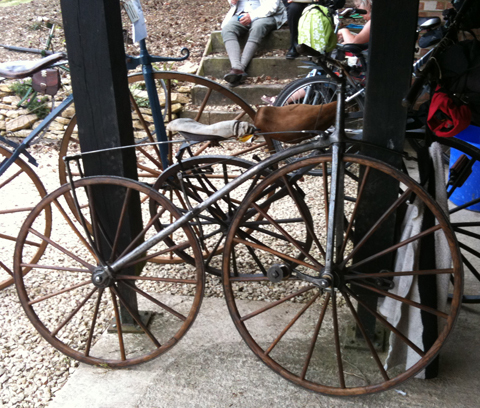 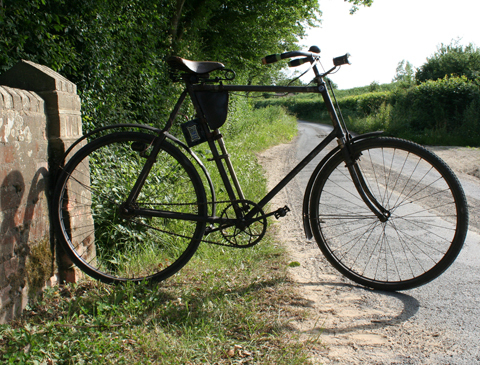 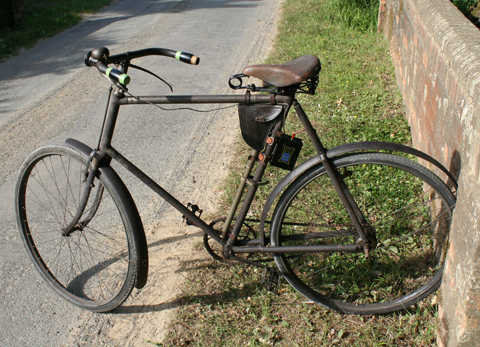 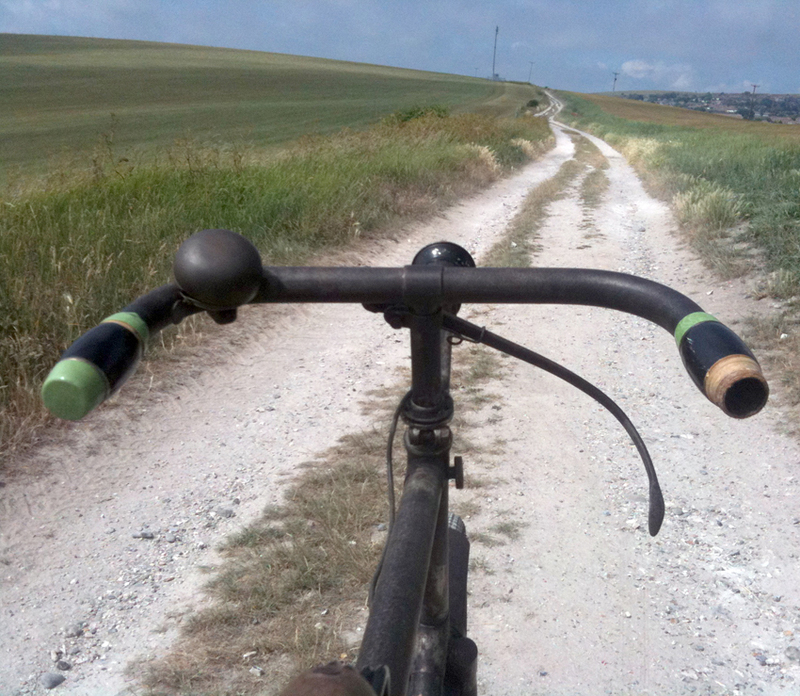 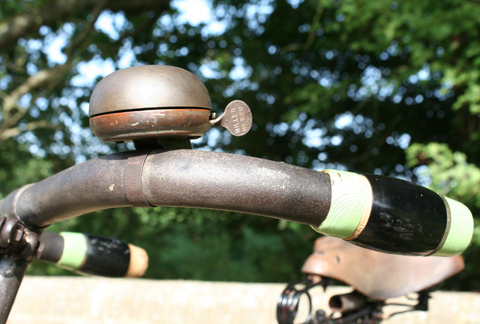 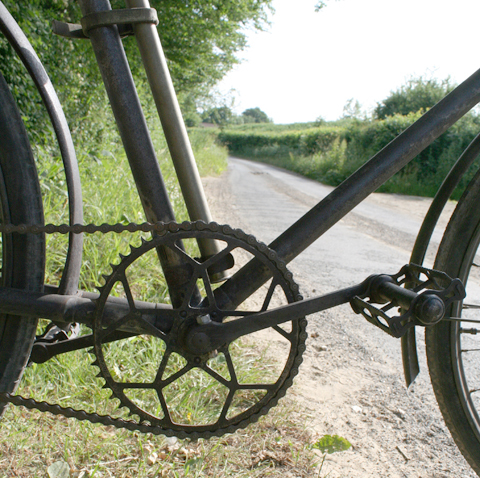 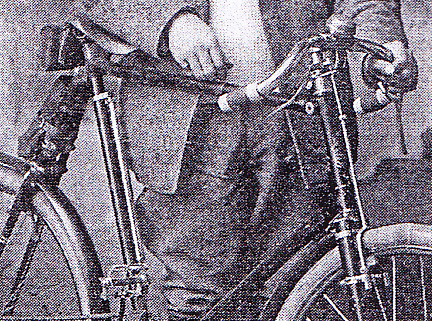 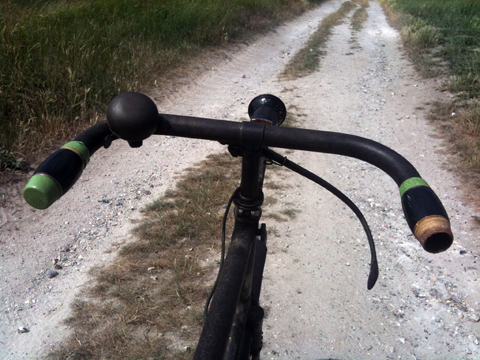 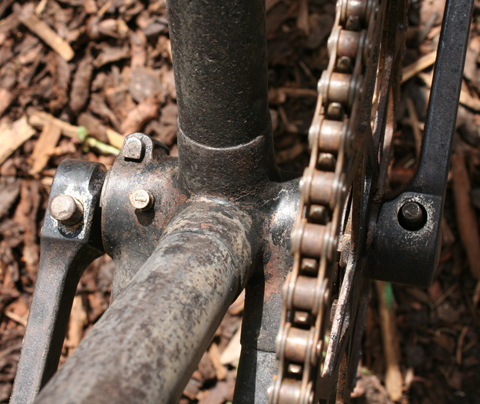 2nd PATTERN: From 1899 to 1903 the chainring was detachable and had `Y` arms. 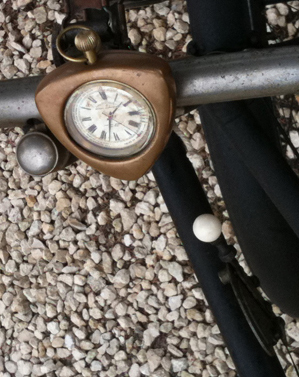 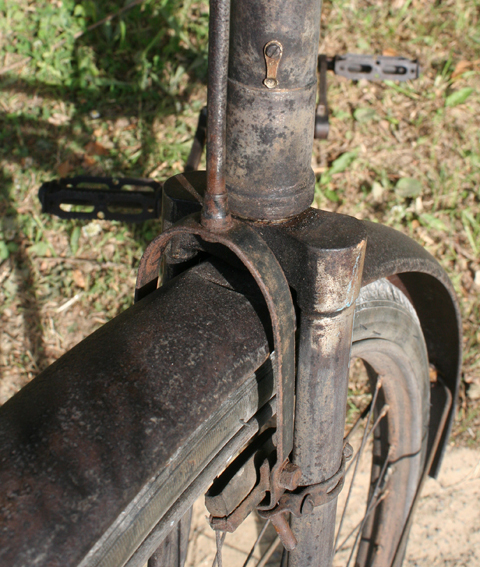 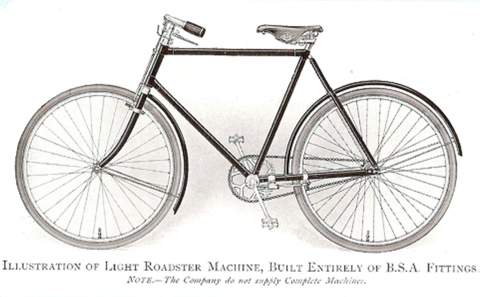 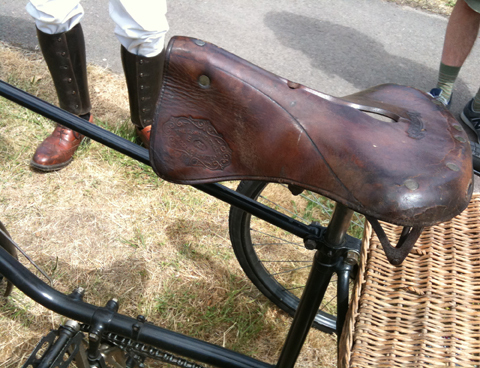 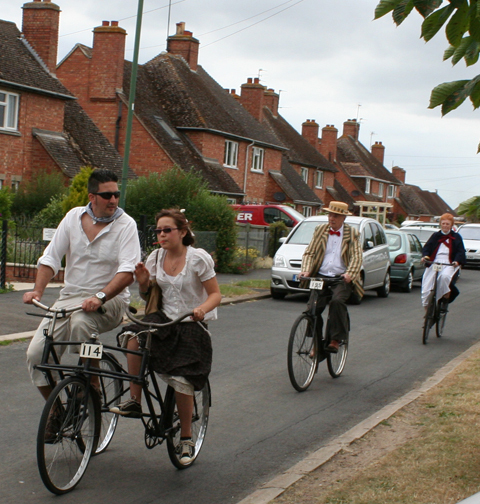 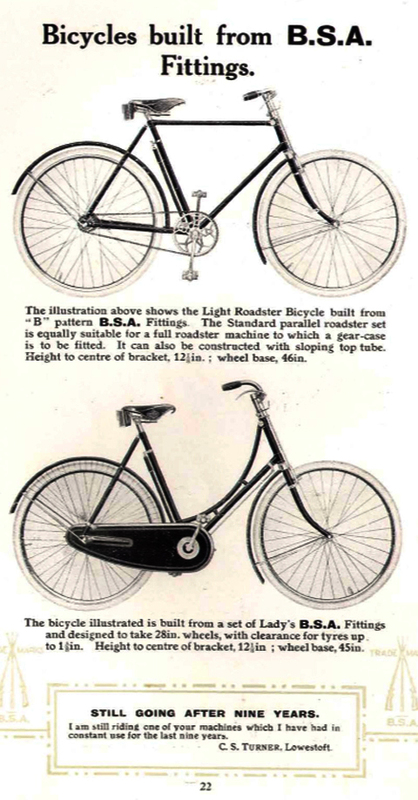 3rd PATTERN: From 1904 to 1907 the arms took the form of an `X`(as on this bicycle). 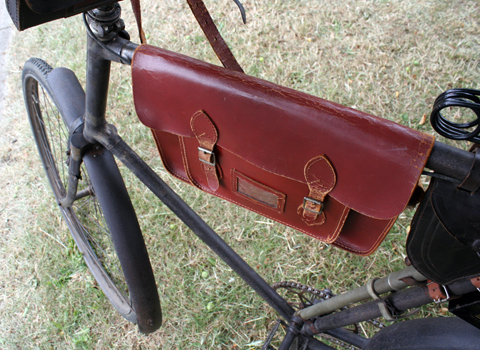 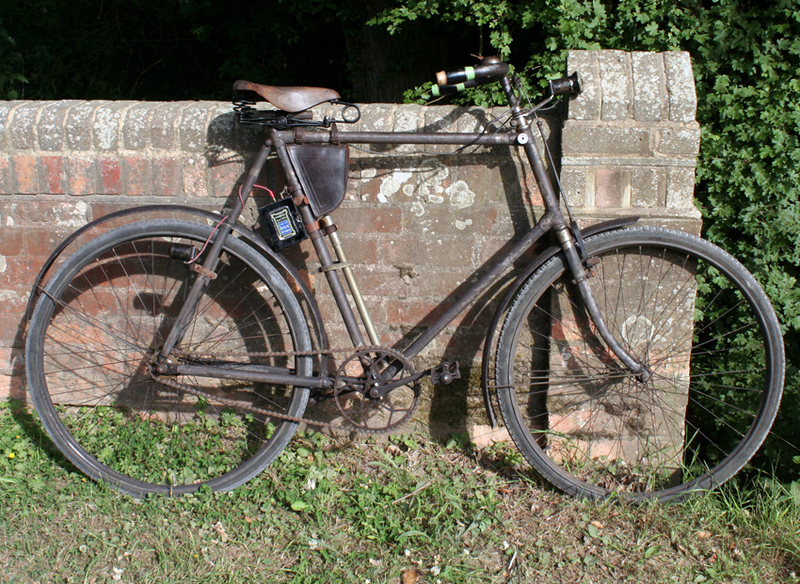 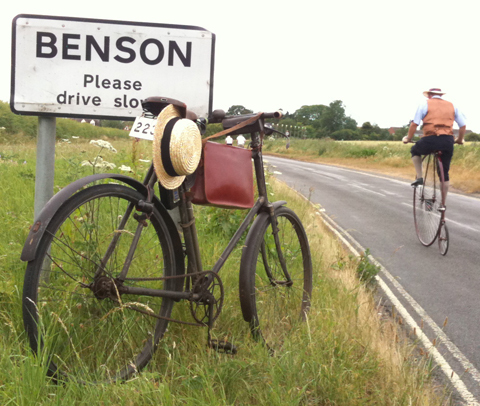 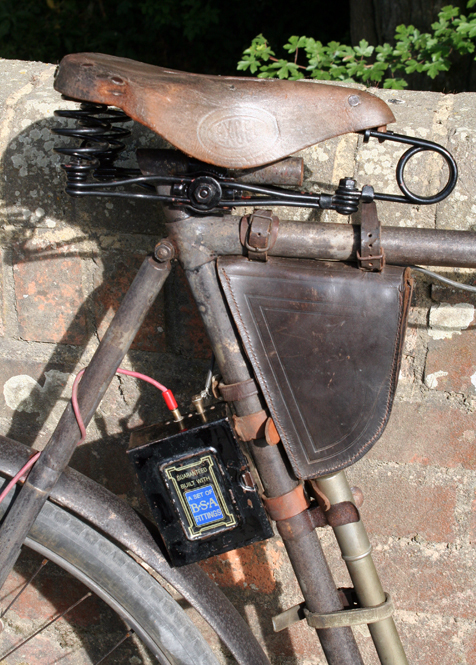 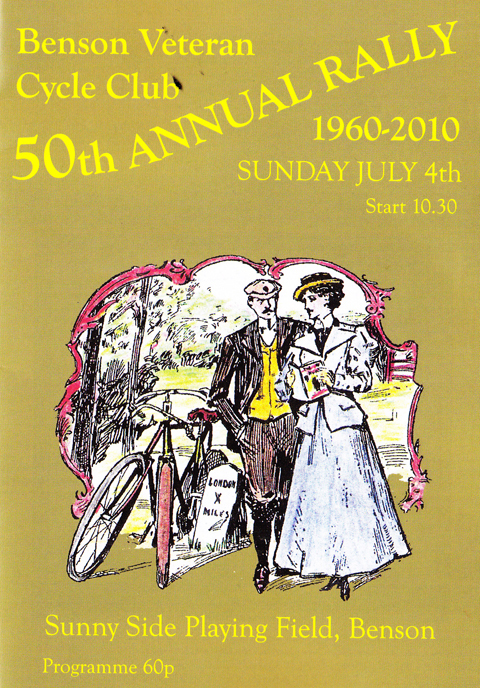 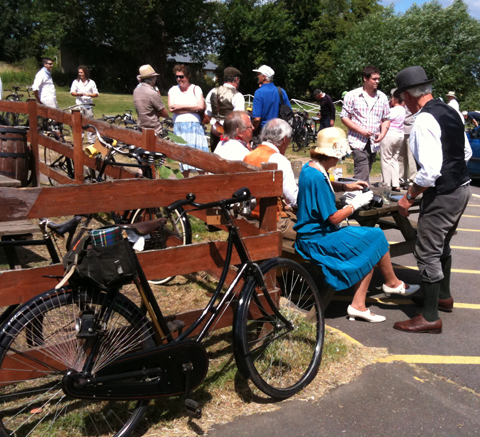 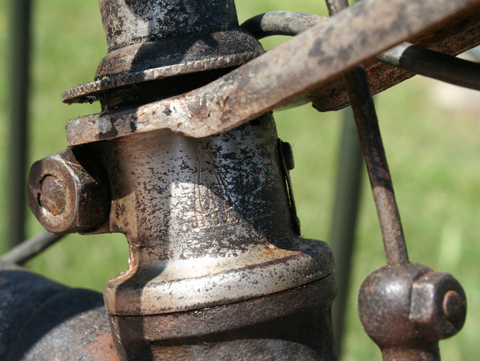 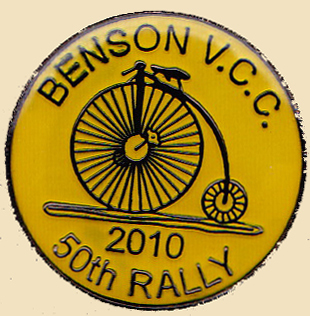 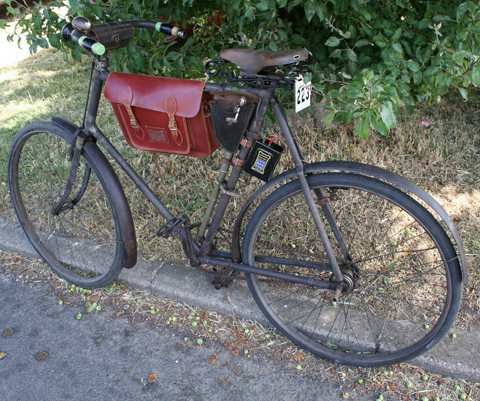 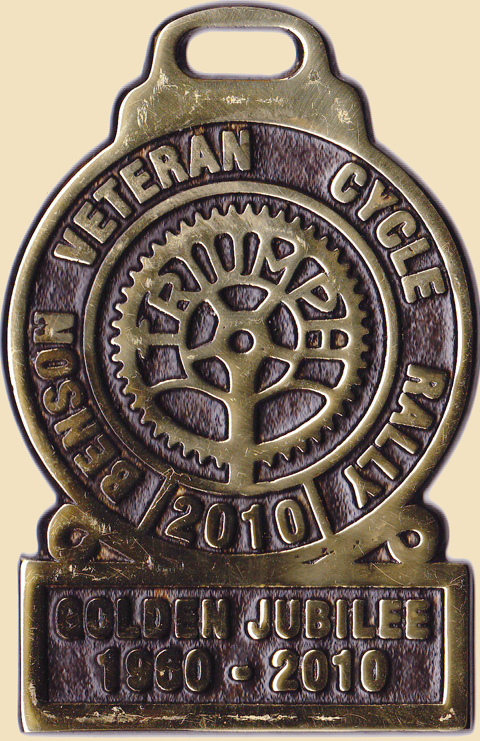 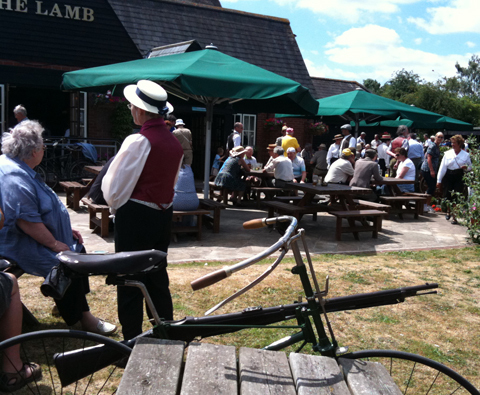 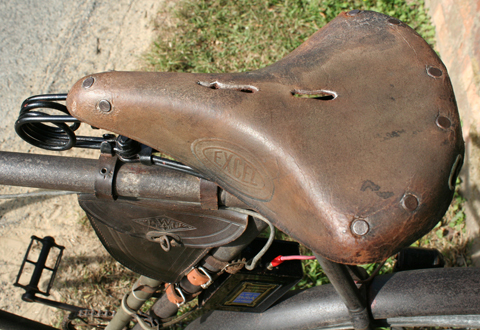 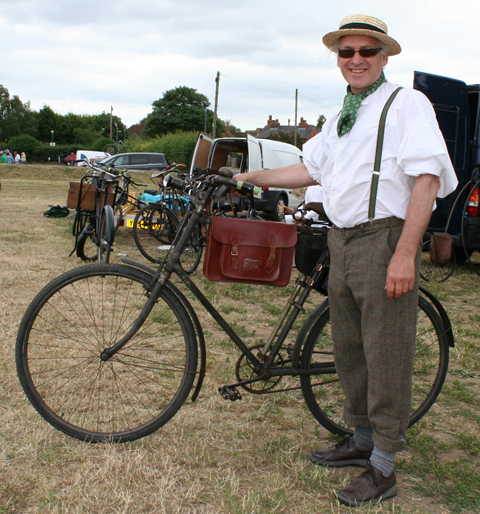 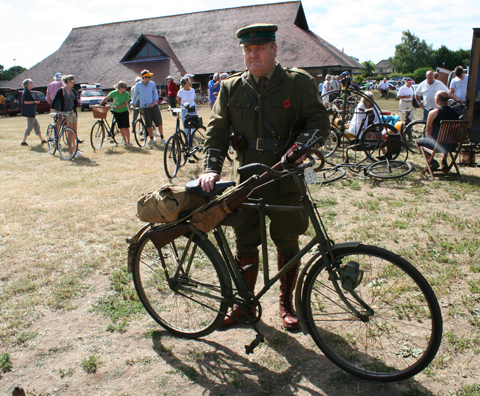 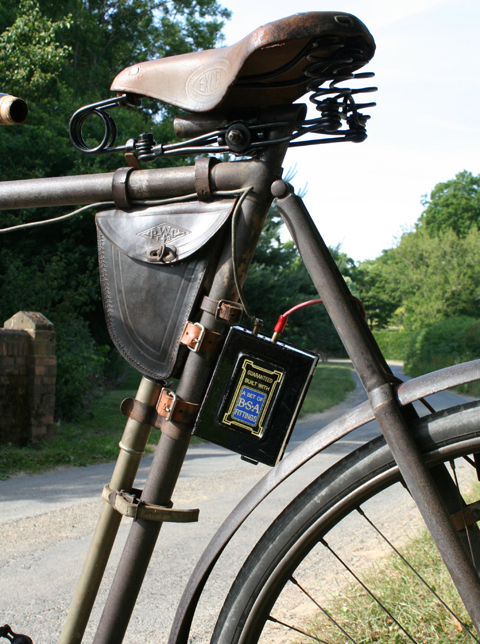 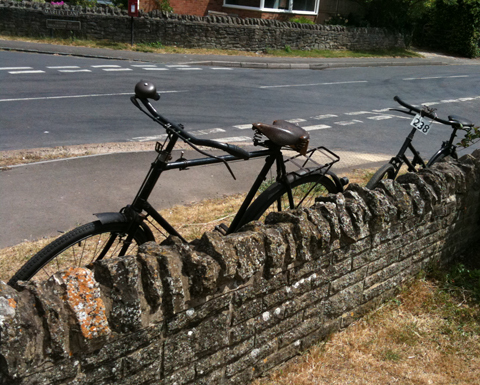 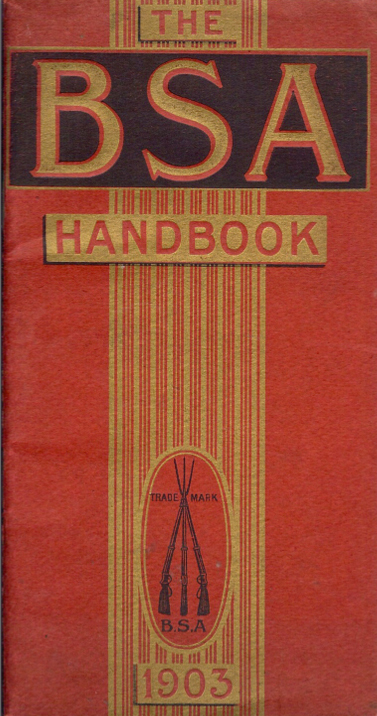 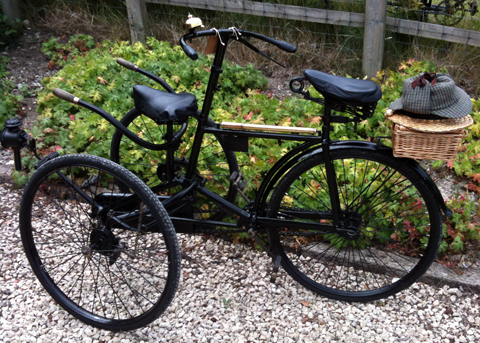 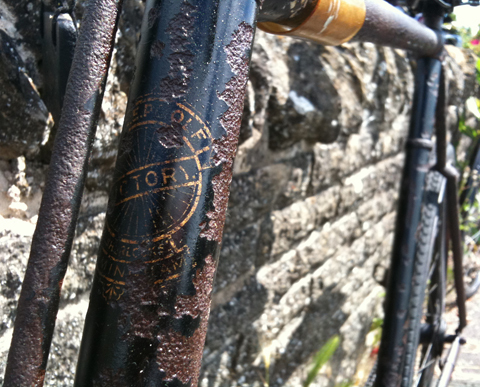 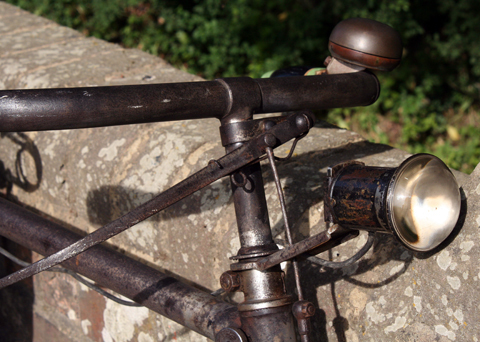 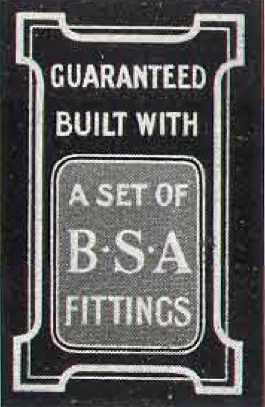 4th PATTERN: From 1908 the letters BSA were included. 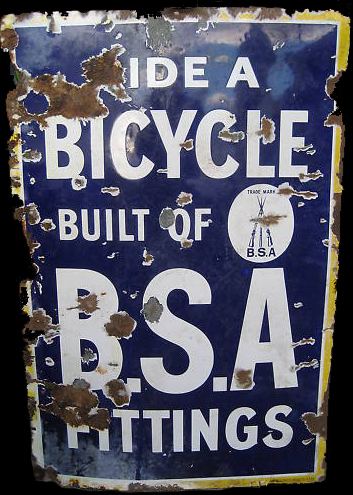 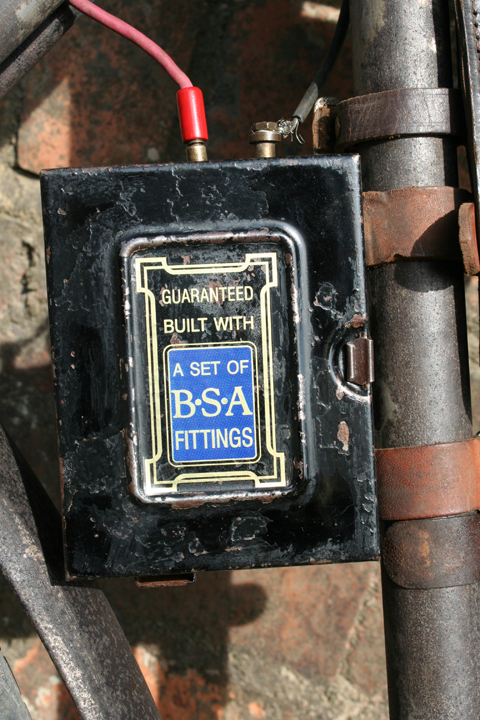 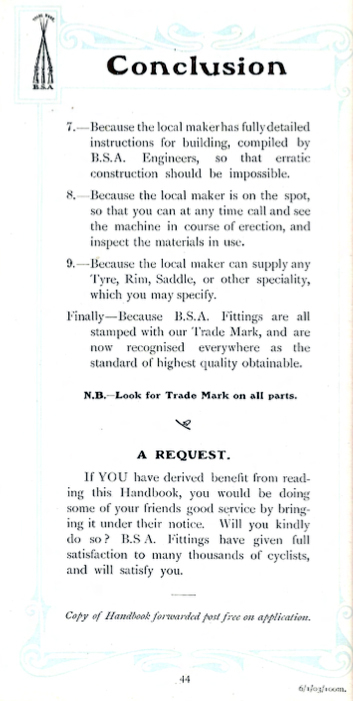 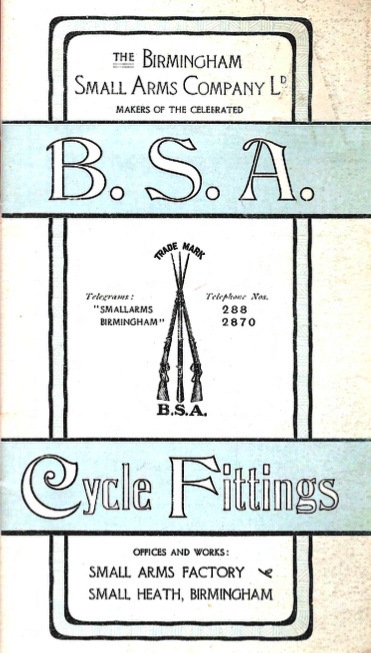 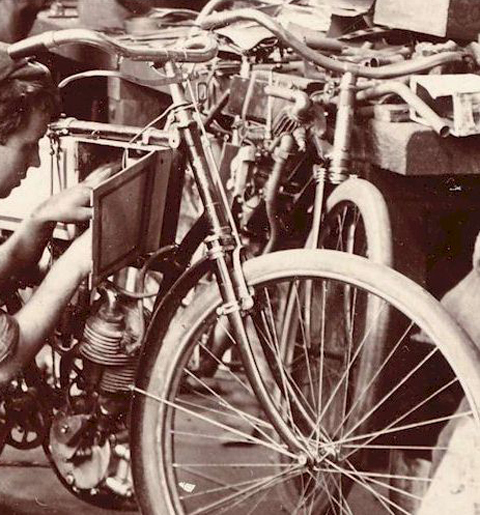 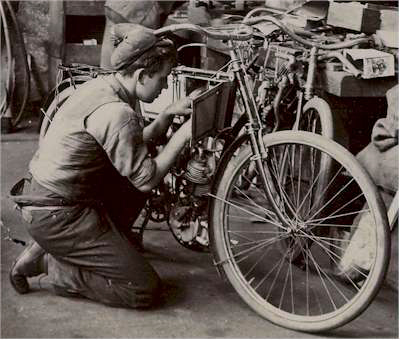 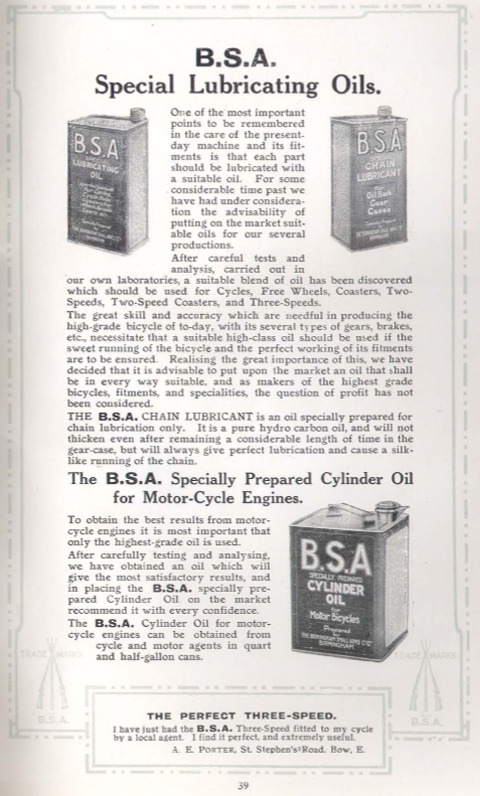 BSA amalgamated with Eadie Manufacturing Co in 1907. 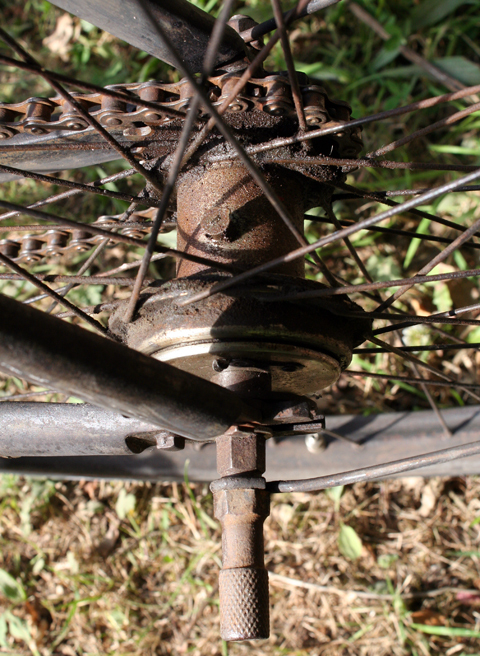 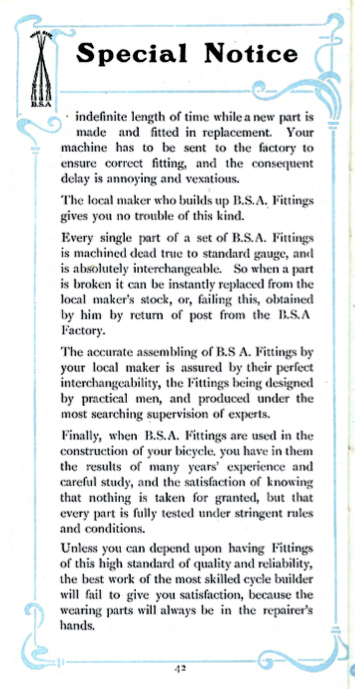 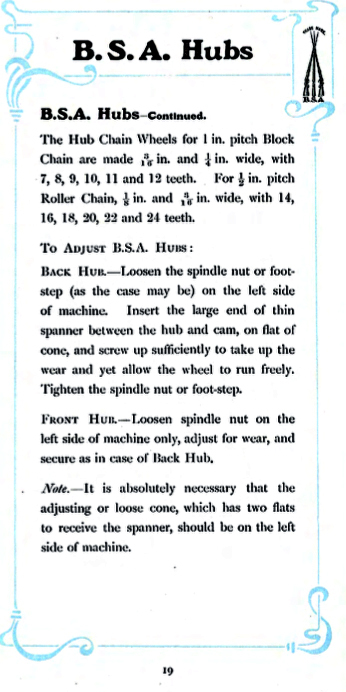 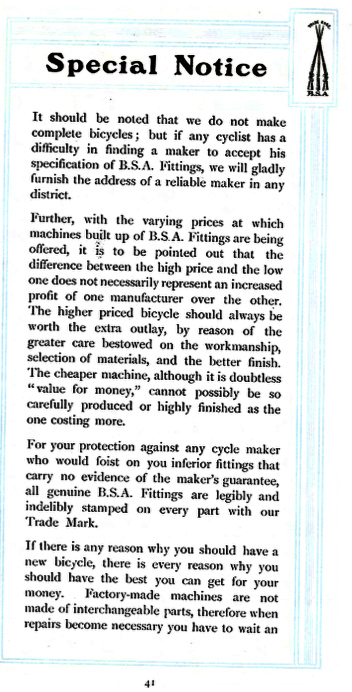 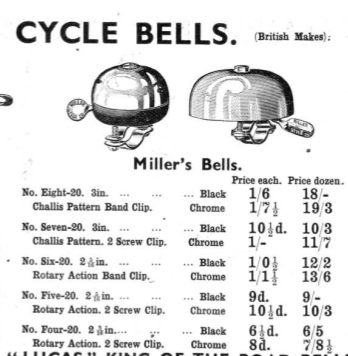 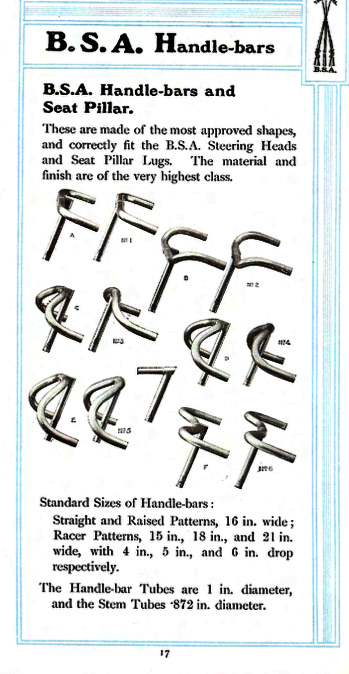 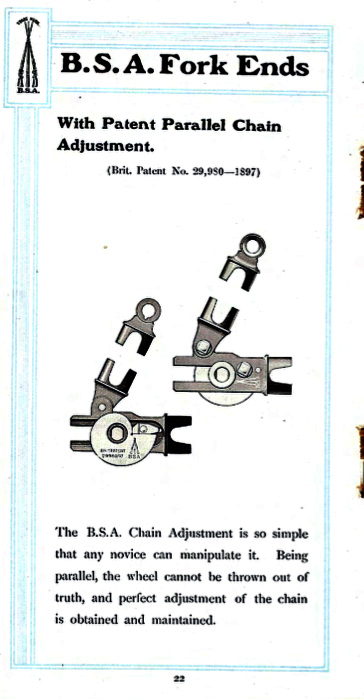 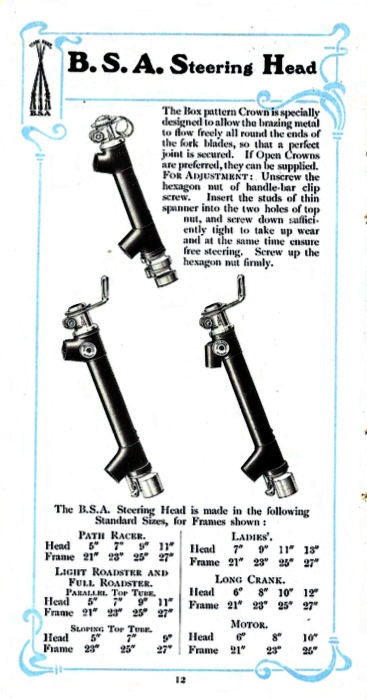 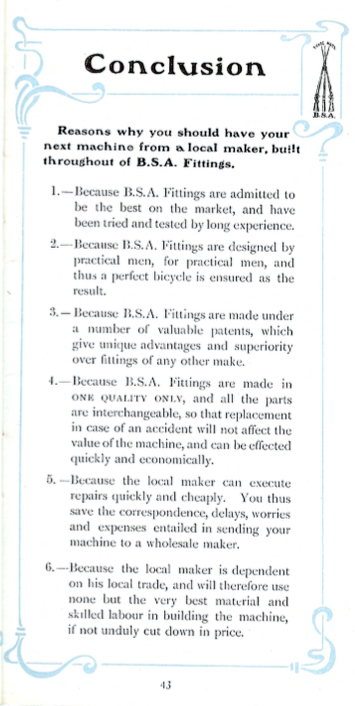 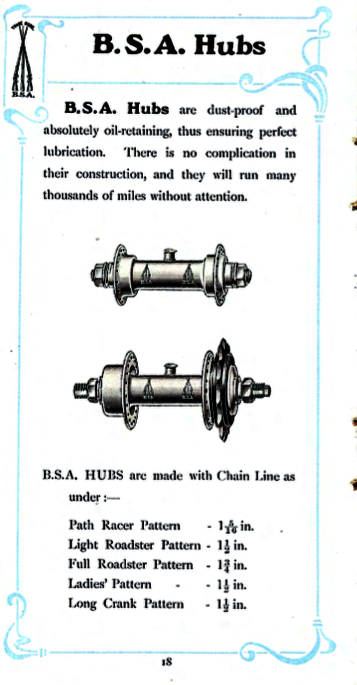 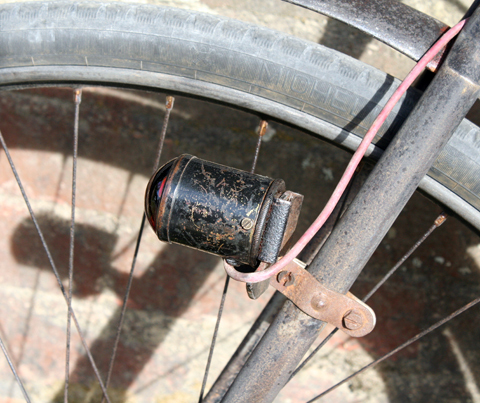 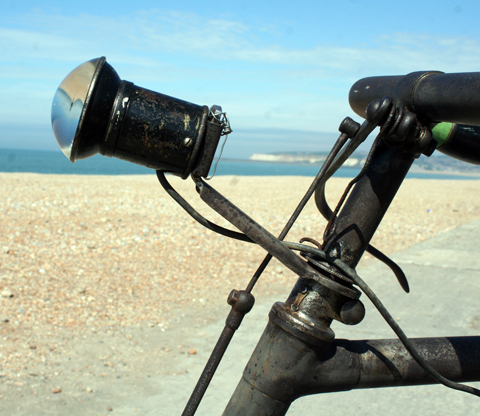 Eadie Coaster hubs were then offered in the BSA catalogue as an option to BSA hubs (see 1910 catalogue, below).These fitments, together with the B.S.A. 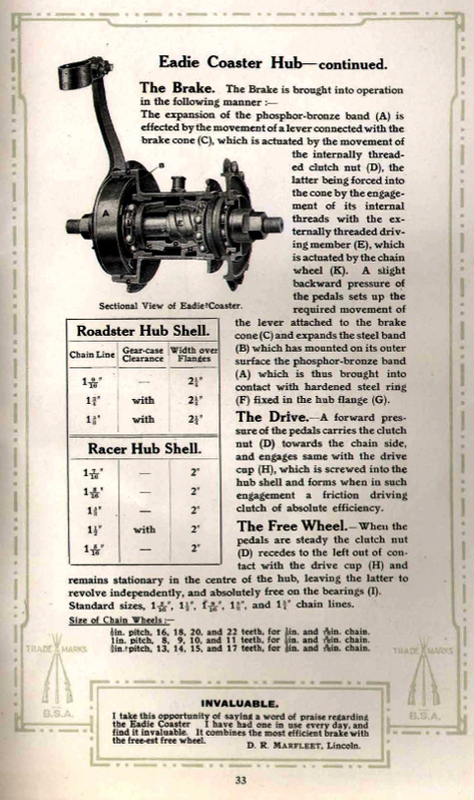 Three-speed Hub, B.S.A. 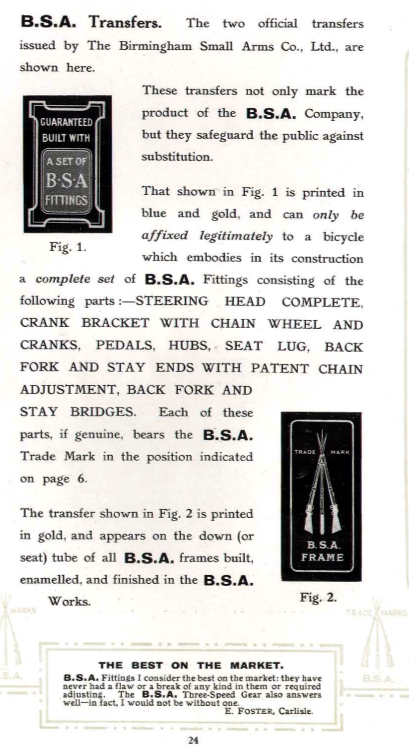 Chains, and B.S.A. 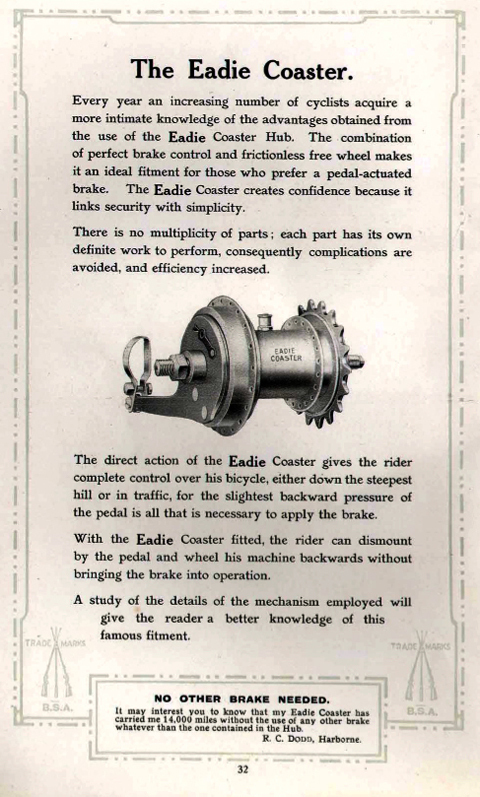 Free Wheels, gave the Company by far the largest range of coasters, variable gears, free wheels, etc., possessed by any company.